Charming home located in a spectacular setting! 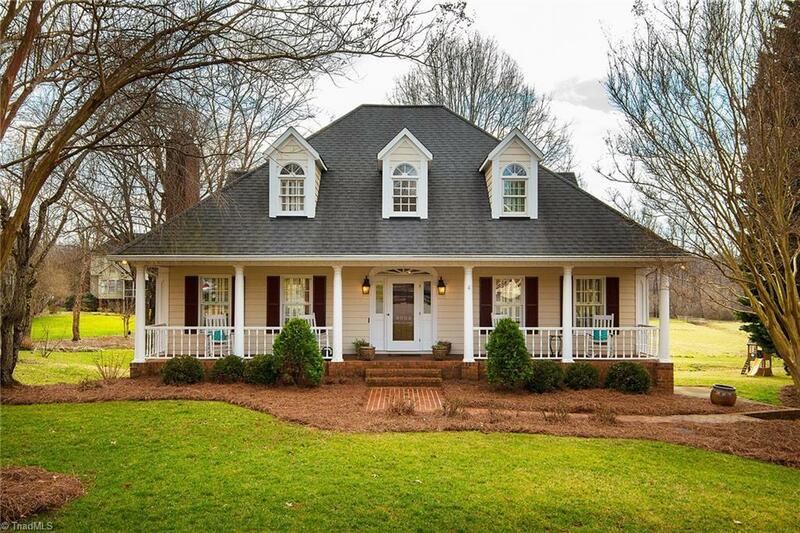 This low country cottage has a large main level master bedroom suite with a walk-in closet. Two spacious bedrooms upstairs complete with attic access for easy storage. Kitchen and breakfast room look out over large backyard with lovely views of golden fields. Finished square footage in the naturally lit basement gives you great area for a playroom or entertainment zone. Come by and see for yourself just how lovely this home located on cul-de-sac is!